† ‡ Regularly clear all history, cache and cookies. You should upgrade to have this feature, otherwise, it will be off. Once you upgrade, you should synchronize with most recent database. 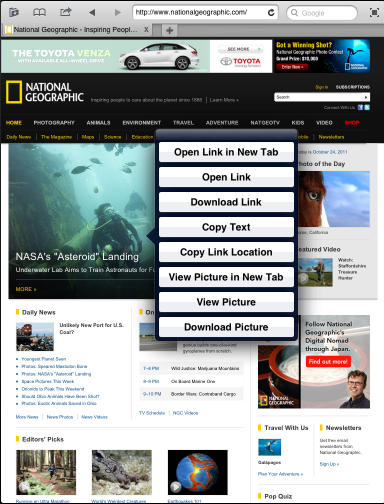 you can review the saved local web page by push button “Review”, or push button “Finish” to go back to current web page. Press and hold on a picture or file link, a callout menu will allow you to download picture, or linked document file, PDF, doc etc. 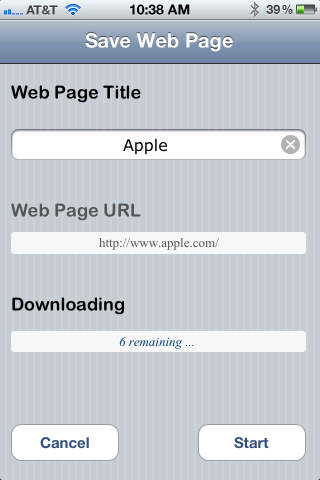 Once the download is finished, you can preview it or back to your current web page. 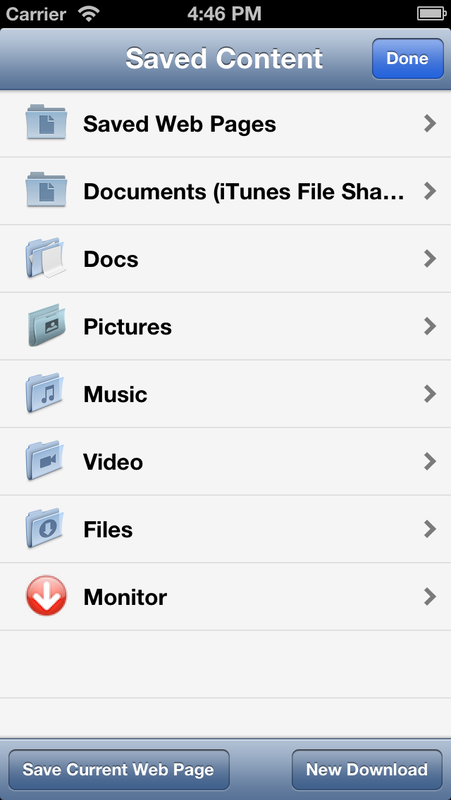 You can navigate with arrow buttons or tap underlined directory names. or tap upload to transfer files. Click “Login”, then you will connect to your Mac. Now, you can download files from your Mac sharing folder to your iPad/iPhone, or upload files from Web Explorer or Download 2i on iPad/iPhone to your Mac. 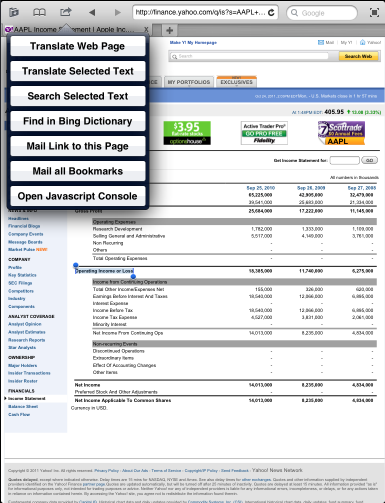 Web Explorer is a tabbed browser, so you can take “Translate”, “Search”, “Dictionary” action on current web page to create a new tab for the chosen task. Cache data and cookies can be completely removed from device storage. Just select “Clean Cache and Cookies”. 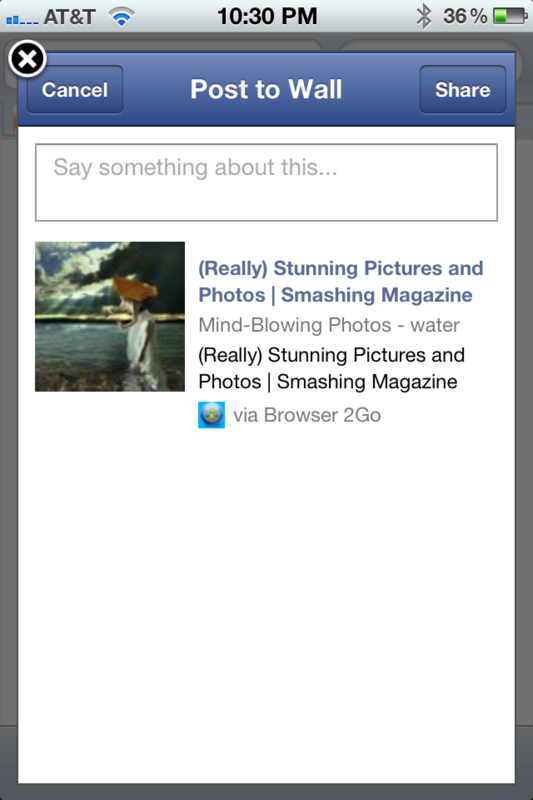 you will be asked to login, and a page like this will show up, just tap “Share” then you are done. 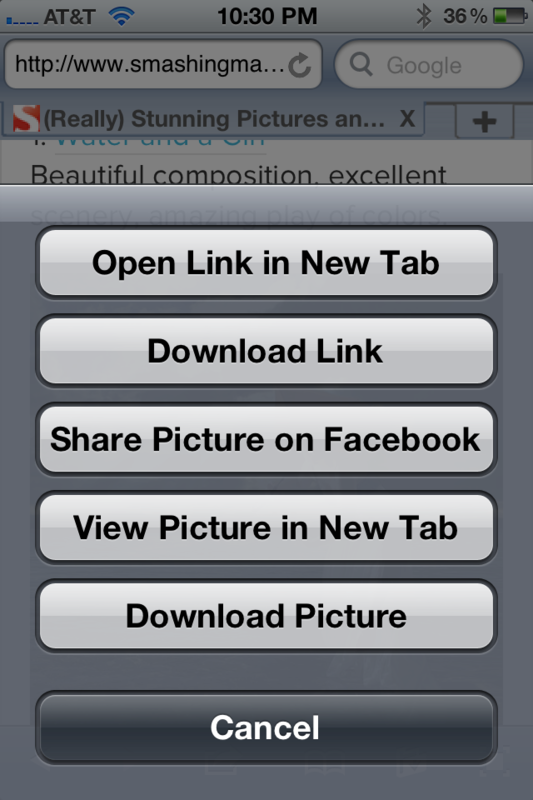 Just tap “Share Picture Link On Facebook”, then tap “Share”, you are done! Hi, please tell me how to delete the files i have downloaded via this browser. 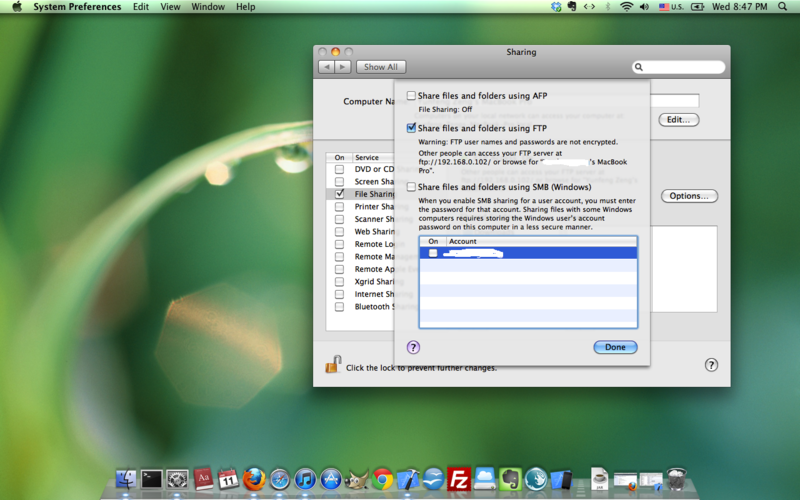 By the way, make sure that your Mac support FTP file sharing. Some machines have AFP only that may be the reason of failures. Great browser, but i cannot seem to locate settings (for home page tabs, permanently changing the search engine to google on the launch page, etc). Also the delete links in Amazon shopping cart never seems to work on this browser. But still it is a very good browser and much more stable than safari. I will make sure to leave you a 5star review shortly. Love the fact that there are no ads and no nag screens, etc. Keep the updates coming you guys are doing great. You can delete and move the order of all links. I assume you know how to add new Quick Link to the Start Page. You can do this for web page, but not saved offline pages or files. 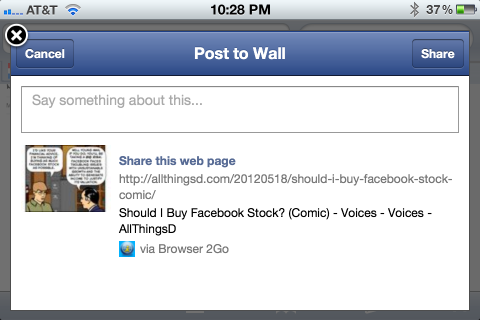 If you use Browser 2Go to share web page links or web pictures on Facebook, your Facebook friends will see Browser 2Go in Apps section together with other apps that integrated with Facebook. There is no support to find other Browser 2Go users from within itself. But you raise a good question, we may add this kind of feature in the future. Is there a way to import bookmarks from another browser? 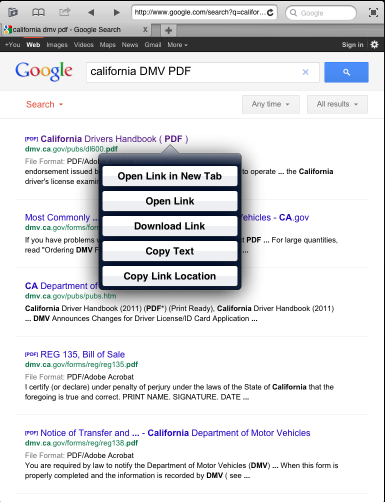 You need to have other browser to export bookmarks into a HTML text file, then copy by iTunes File Sharing, open it in Browser 2Go. 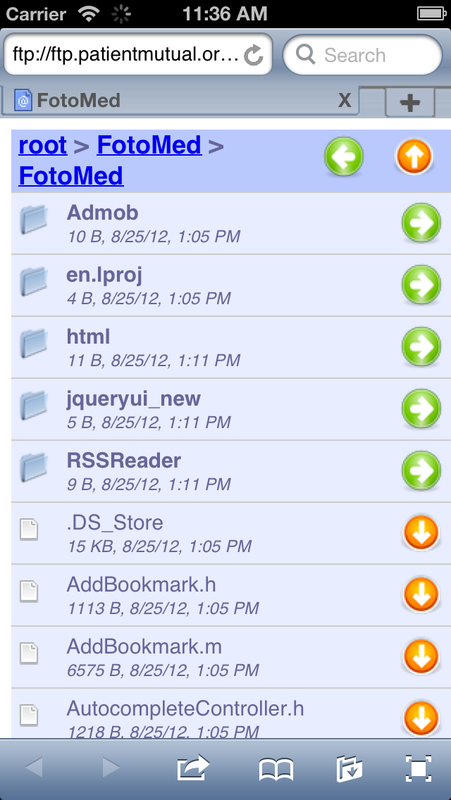 Or you save bookmarks into HTML text file somewhere like dropbox, then open it by Browser 2Go. 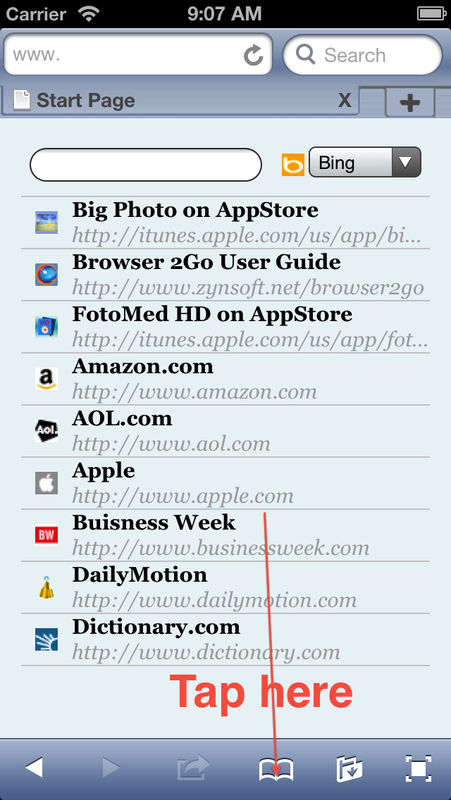 Let Browser 2Go to save this page, and add as quick link, then, all your bookmarks from other browser can be easily shown as a page of links. This will work like importing bookmarks. Also you can have multiple pages of links if you have several HTML text files from different browsers. I don’t get the option to create a quick link. The HTML file is saved, and opened in a document viewer. After clicking a link and going to a page, there is no way back to the file. I have to close the viewer and basically start all over to go to a different page. 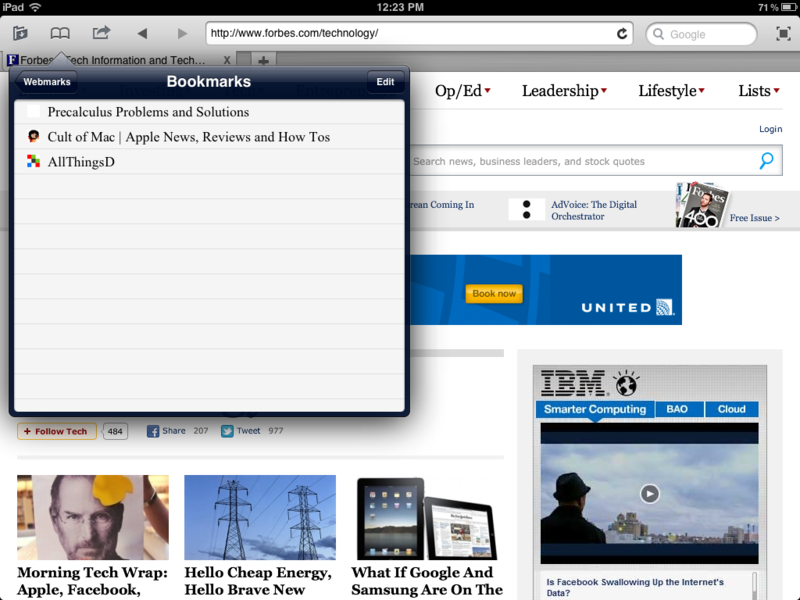 If you ever add the option to import HTML bookmarks, or Firefox sync, that would be great. I will watch for future developments, but for now, this just doesn’t work for me. The coming update will address your issue. Thanks for suggestions! We will keep on innovating. 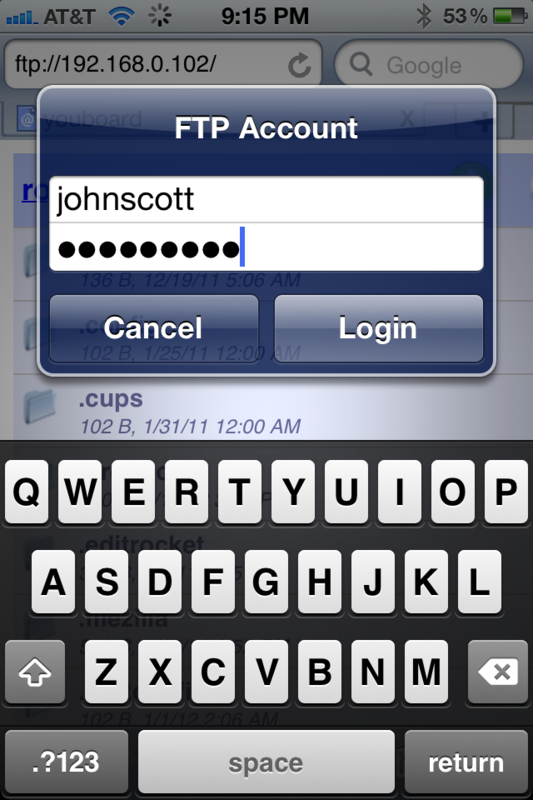 How do I transfer files Between my PC and browser2go? 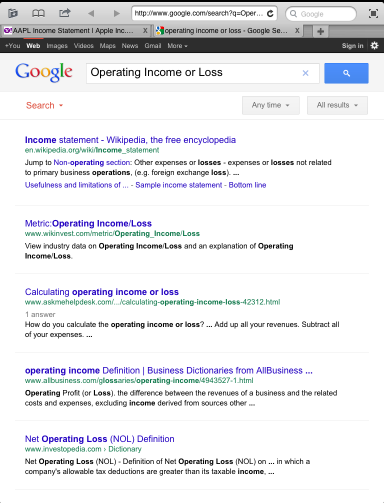 Is there options “find text on page”? We will put this feature in full screen mode soon. 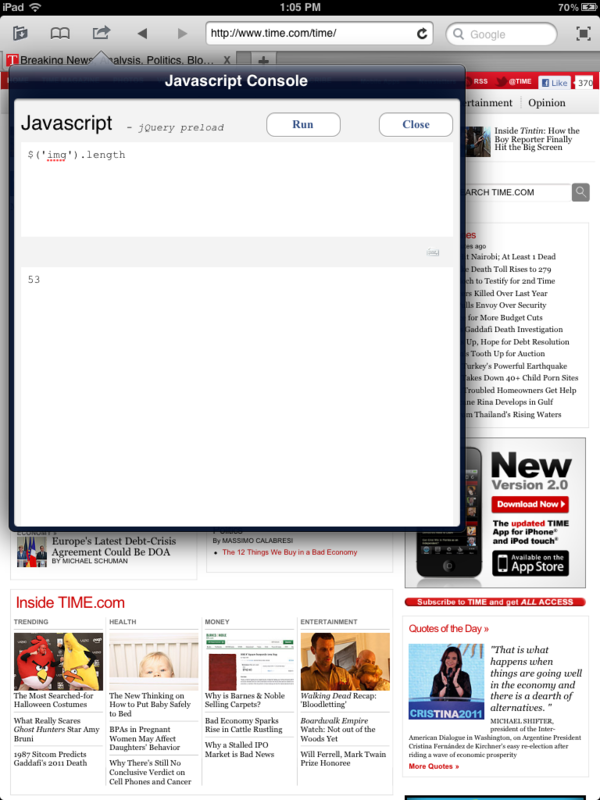 please add the feature the browser keeps the last zoom factor while the user proceeds to the next web page per hyperlink. 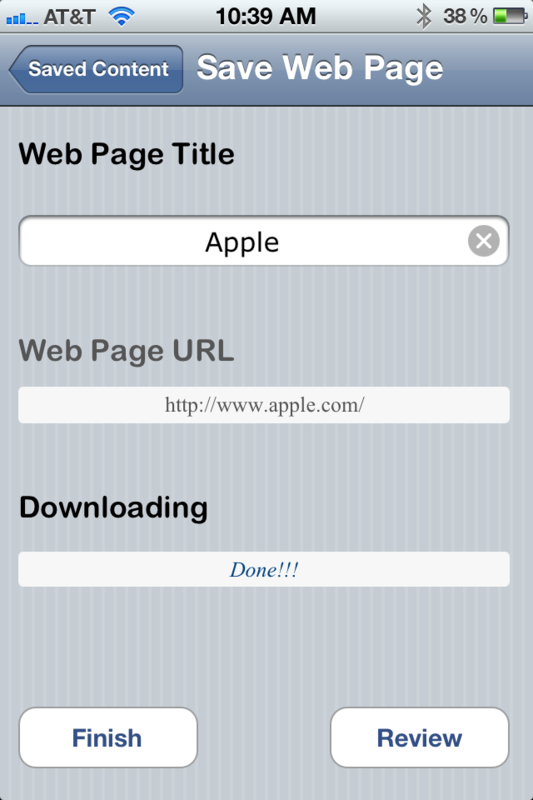 I just purchased yor web browser app. Looking at nytimes.com site, I see that nearly all the ads are still there. I am rather disapointed. Are you going to update your filters any time soon? 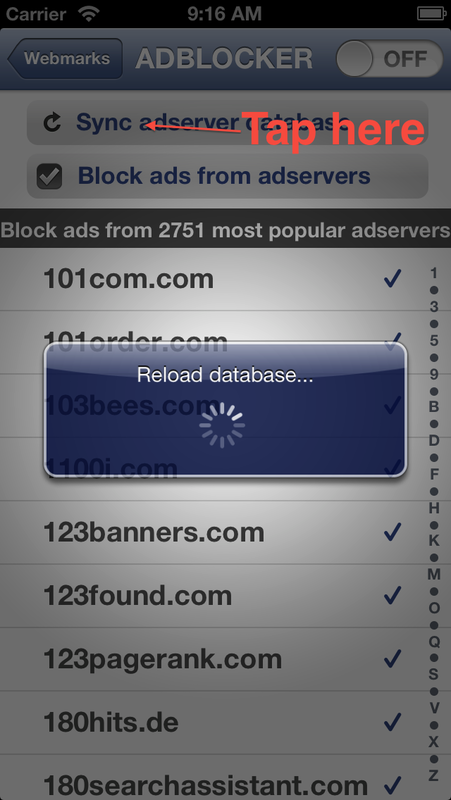 A new version with much improved ADBlocker is waiting for review on AppStore. Great product though and again I am unsure if these thing are already capable or not. I’ve only played for 5 min and didn’t see it in the user guide. Thanks! Will do some of these on next update! Thanks! Please add a “spoofing” feature allowing WE to identify itself as a desktop browser. I dislike being limited to seeing a website’s “mobile” version. Will do this for next update. Thanks! Download picture works ok once. But a second picture returns URL and file name of the first. I often want to download more than one jpg in a session. 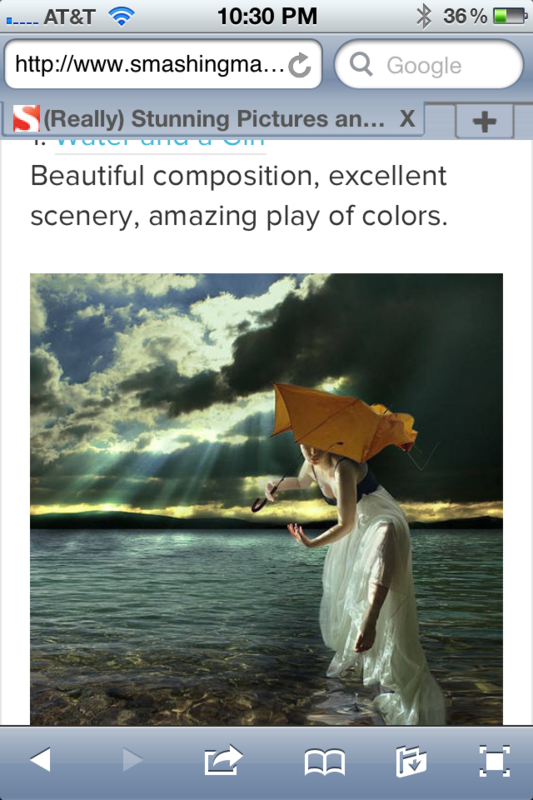 The URL should be refreshed for each new image. Are you likely to fix this? Will be fixed on next update! If I put Web Explorer in the background for a while, it closes all my tabs and pages. It may also do this in the foreground, but I’ve not checked. How do I stop this and get it to save my tabs and pages? It closes tabs and pages after a while. How do I turn that off? The app is closed by iOS. 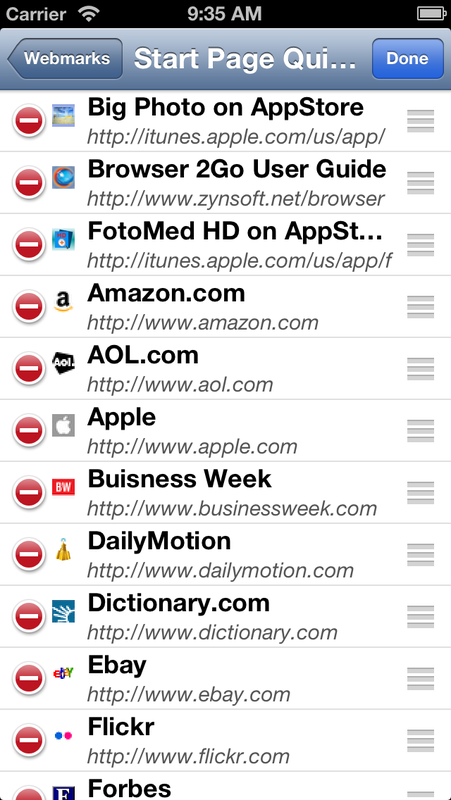 However, in this case, when it is launched again by the user, it does not open previous tabs. So this is a bug. Before I buy your full version, I have two tasks. 1. I’m going to download the free version momentarily just to experience your UI. 2. Forgive me if I missed it, but I saw no evidence that you had updated the Browser to include ‘spoofing.’ That is an absolute necessity for me as I only have use for the full version of website (without spoofing you’re automatically directed to the mobile site. I’m testing several free versions of Browser – Downloader and they all have multiple spoofing choices (Firefox, IE, Chrome, etc all available at a tap). Please add a “spoofing” feature allowing WE to identify itself as a desktop browser. I dislike being limited to seeing a website’s “mobile” version. You can select User Agent as Mac or Windows, then every new tab you start after, will be desktop version of the site content. You can also switch back to iPhone or iPad. Is that what you want? That seems to be what I’m seeking. I’ll certainly remember the term ‘user agent’ and if I have any further questions, I’ll be in touch. Thank you so much off your timely response – that’s always a good sign.